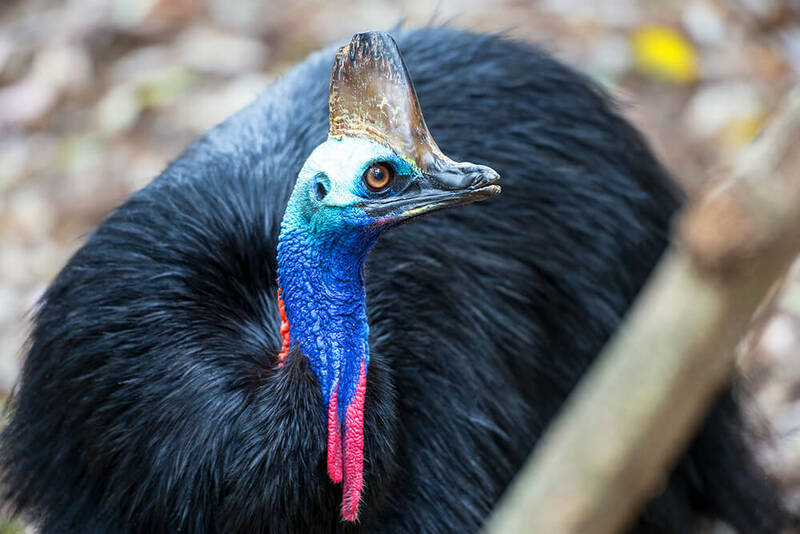 A cassowary, a rare bird similar to an ostrich or emu, killed its owner in the backyard of his Gainesville, Florida home on Friday. The bird’s owner, Marvin Hajos, 75, was a breeder of the rare bird, and had two on his property along with a variety of other exotic animals. The sheriff’s deputies of Alachua County received a strange call Friday morning, says Lieutenant Joshua Crews. The caller reported that an exotic bird had attacked somebody on the property. The birds were corralled before deputies arrived, but Hajos died of his injuries later at a nearby hospital.